Days after Facebook CEO Mark Zuckerberg announced a new strategy to determine which news outlets can be trusted, Rupert Murdoch proposed another way to solve the fake new problem that has been bugging the social media platform. Murdoch, executive chairman of publishing empire News Corporation, proposed that social media platforms pay publishers for “trusted” content. Murdoch is specifically targeting Facebook and Google, the two companies that are now acting as gateways exercising considerable influence on how news gets distributed. Of course, the two companies are considered a duopoly in online advertising, owning the lion share of the market. Instead of popularizing “scurrilous news sources through algorithms that are profitable for these platforms but inherently unreliable,” Murdoch is now urging Facebook and Google to pay money for content from trusted news sources. 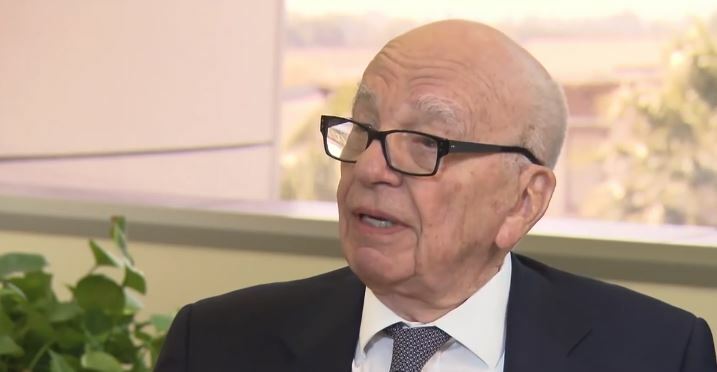 Murdoch proposed an arrangement similar to carriage fees or a charge paid by satellite and cable television providers to local broadcast stations as payment for the right to broadcast locally. Murdoch expressed his opinion via a statement on the News Corp website. Fake news is a persistent issue that Facebook has been facing lately. Previously, the social media giant was accused of enabling the spread of fake political news during the U.S. and French presidential elections. Last August, this prompted the company to block ads from publishers who share fake news. Just last week, Facebook CEO Mark Zuckerberg announced a new way to combat news by letting the platform’s users decide for themselves which outlet they think is reliable. At the moment, neither Google nor Facebook issued a comment on Murdoch’s proposal.